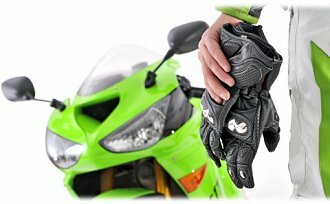 Nothing is more important than safety when it comes to you and your motorcycle, and The Motor Bookstore selection of riding technique and safety books features some of the best available. From The Motorcycle Safety Foundation's Guide to Motorcycling Excellence, to the bestselling Proficient Motorcycling, these books will make you a better, safer motorcycle rider. But we do not stop there. We also offer many books — as well as the popular Twist of the Wrist DVDs — on motorcycle racing and performance riding, so you're covered from roadways and byways, all the way to the racetrack.